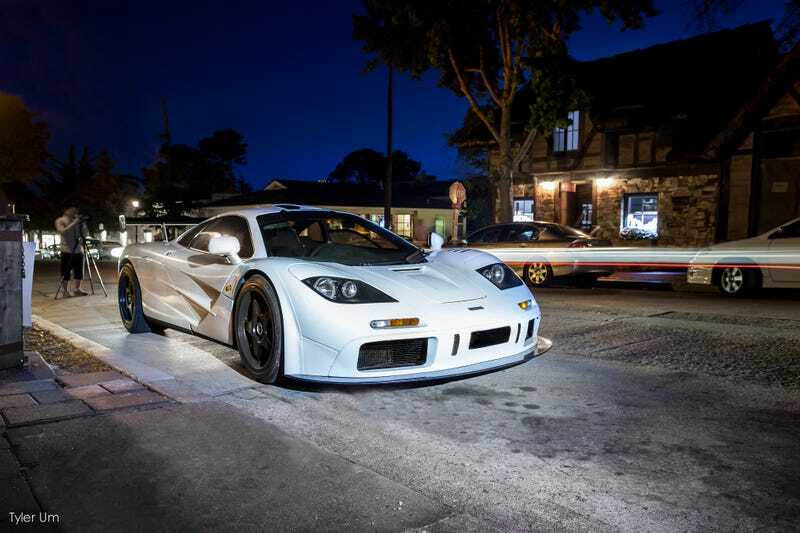 Mclaren F1. High Downforce Kit. Street Parked.